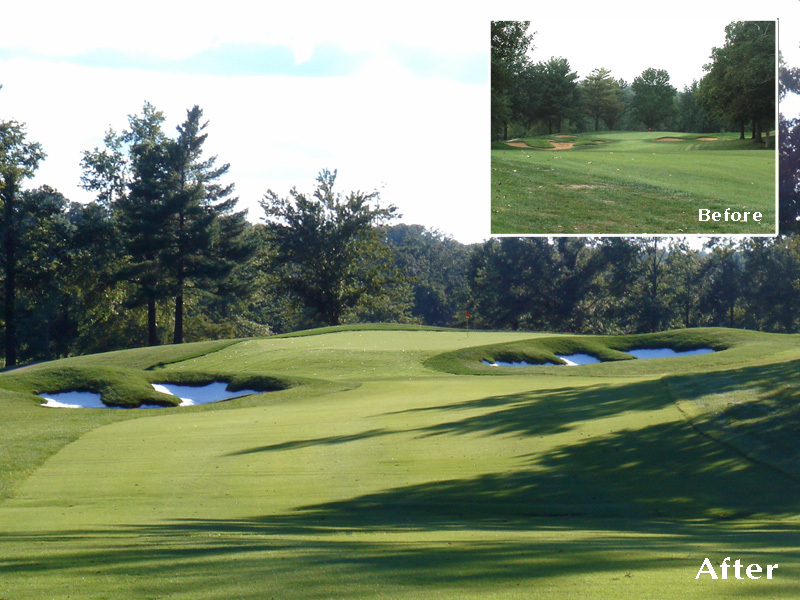 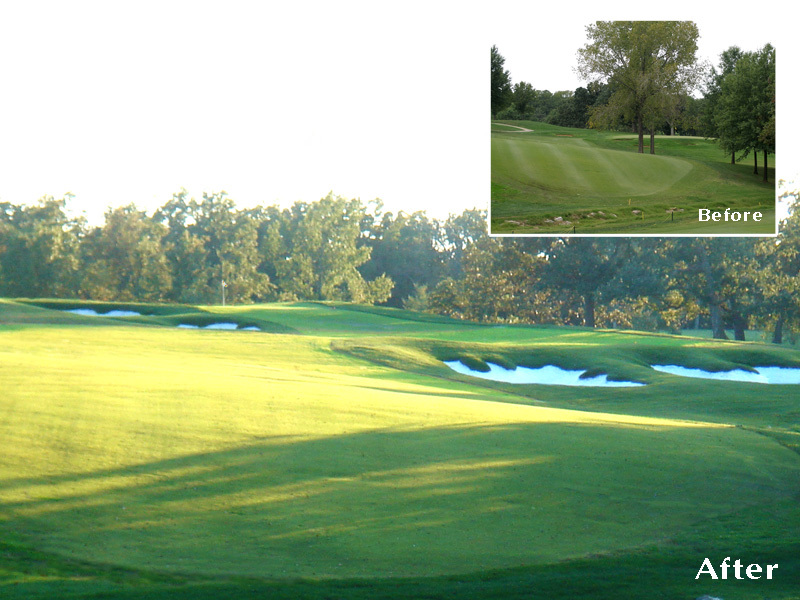 This 18-hole private club re-opened on Memorial Day weekend, 2009, after undergoing a major greens reconstruction program to rectify excessive slope problems and black layer build-up. 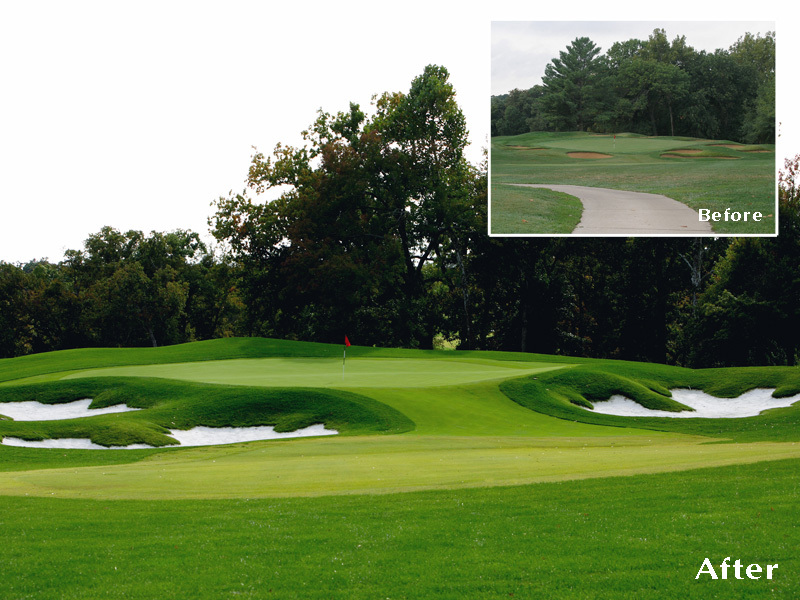 The new USGA greens, complete with A-1 bentgrass, sport expanded chipping collars and are framed by new bunkering styled with a “ripped” edge treatment reminiscent of the Golden Age architects. 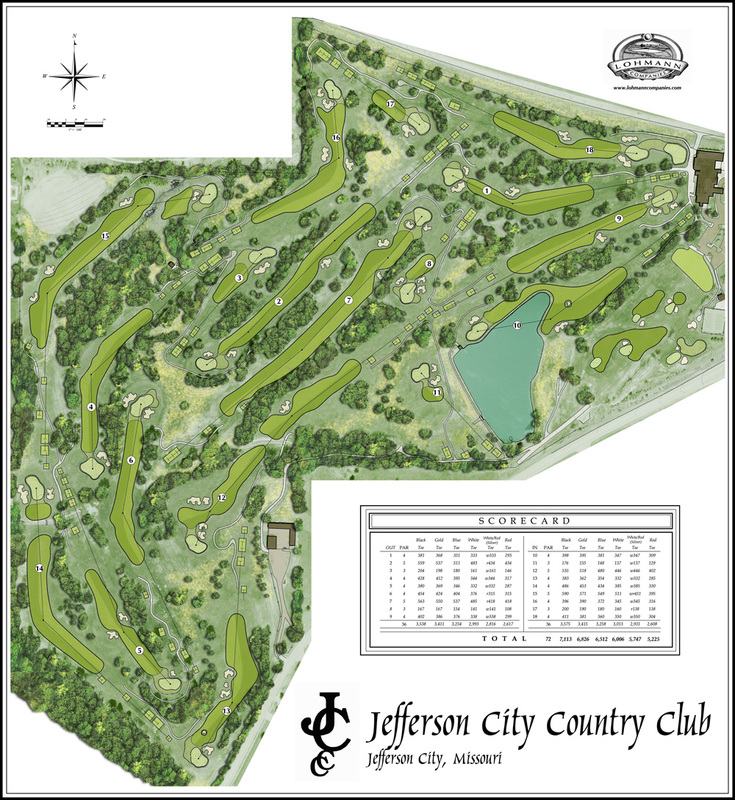 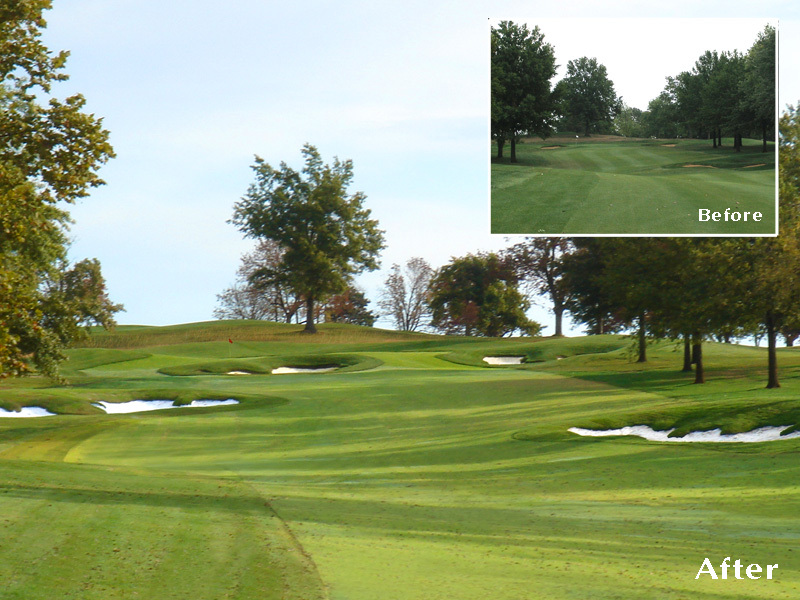 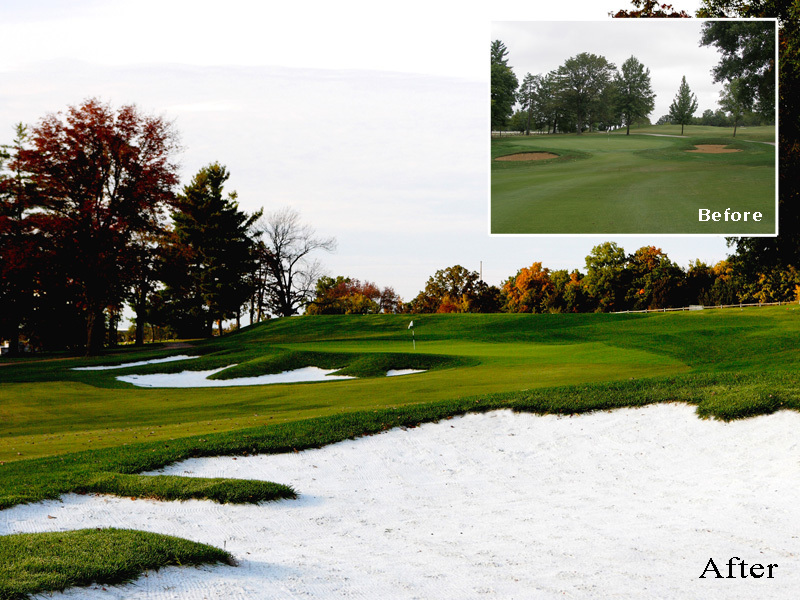 The course’s dramatic face lift was awarded an honorable mention as Golf Inc.’s 2010 Private Renovation of the Year and members are now campaigning to be recognized with a top ranking in the state.